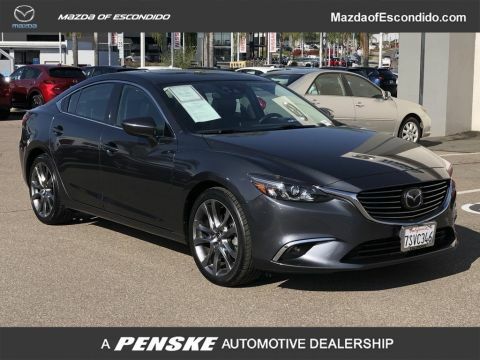 Bluetooth Handsfree, Accident free History, Sunroof/Moonroof, certified, 4-Wheel Disc Brakes, ABS brakes, Blind Spot Sensor, Bose 11-Speaker Sound System, Brake assist, Electronic Stability Control, Exterior Parking Camera Rear, Four wheel independent suspension, Moonroof & Bose Audio with SiriusXM Package, Occupant sensing airbag, Power Moonroof, SIRIUSXM Satellite Radio, Speed-sensing steering. 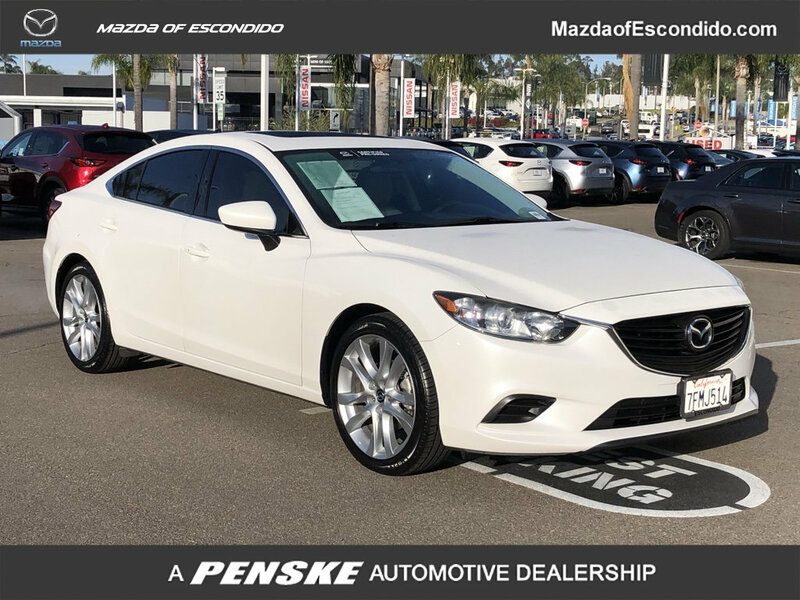 With its 1-Owner & Buyback Qualified CARFAX report, you can rest easy with this Mazda6 purchase. 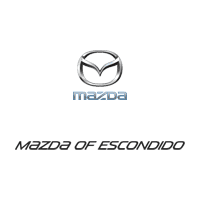 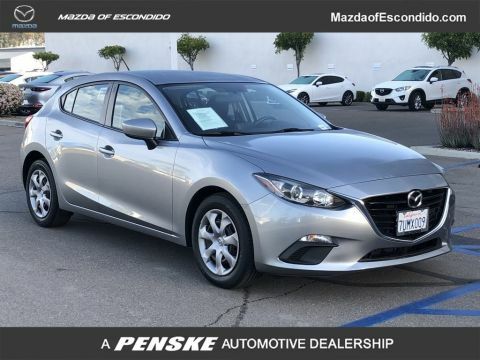 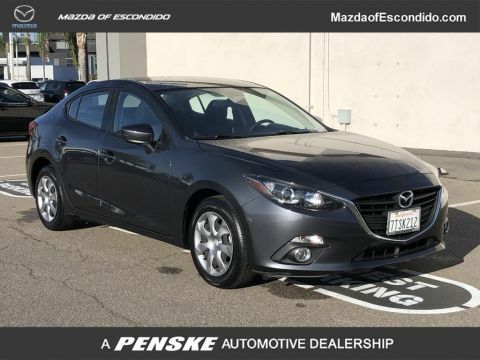 At just 41302 miles, this 2015 Mazda provides great value.